I will be running the series of articles on destinations in Croatia . To get you started you might want to check our post on How to choose your destination in Croatia. Where to stay in Croatia? What are the popular destinations in Croatia? What destination you should choose for your vacation in Croatia depends a lot on a your travel style. There are many things to do in Croatia, but not all things are available everywhere. If you like beautiful shingle beaches you would probably be better off choosing Dalmatia than Istria. 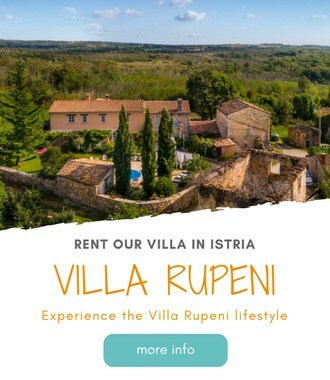 If you are a foodie, Istria would be much better choice. For 24 h partying you should head for Novalja on the island of Pag, if you are in a search of holidays with rich and famous then Hvar on the island of Hvar will be your ultimate choice. Thinking of staying in hotels in Croatia? Wondering if you should choose small family-run boutique hotel, large resort, good old international hotel brand, or no-frills budget hotel?